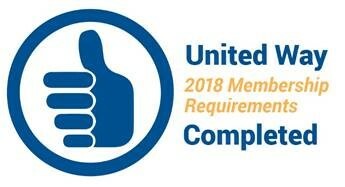 United Way is advancing the common good by helping people stay healthy. Avoyelles Society for Developmentally Disabled provides a supportive environment for adults with developmental disabilities to learn appropriate work skills and to earn an income through supervised work experience. Central Louisiana AIDS Support Services - United Way funds provide testing for AIDS and other diseases, which are spreading in Cenla at an alarming rate. YWCA provides swimming classes and exercise programs for children and youth. This work is crucial in our area: Louisiana has the second highest rate of drowning deaths in the U.S. – and drowning is the #2 cause of death for children under 15. Our United Way provides prescription discount cards through FamilyWize. To date these cards have saved 10,163 Central Louisiana families $725,941 in prescription costs. .